Frasier 기중기, 크레인. 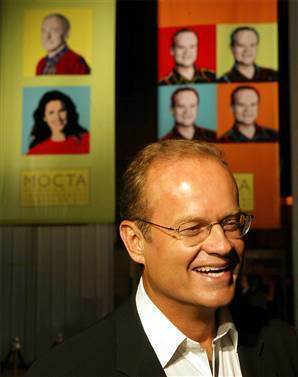 Frasier 기중기, 크레인 played 의해 Kelsey Grammer from the show "Frasier.". Wallpaper and background images in the Frasier club tagged: frasier kelsey grammer. This Frasier photo contains 신사복, 비즈니스 정장, 옷 한 벌, 한 벌, 옷, 양복, 정장, 두 조각, 두 조각 정장, 라운지 정장, 2 피스, 2 피스 슈트, 라운지 슈트, and 2 조각. There might also be 핀 스트라이프, 법무관, 판사 옹호론자, 법 무관, 싱글 브레스트 정장, 싱글 브레 슬릿, and 단일 브레스트 양복.